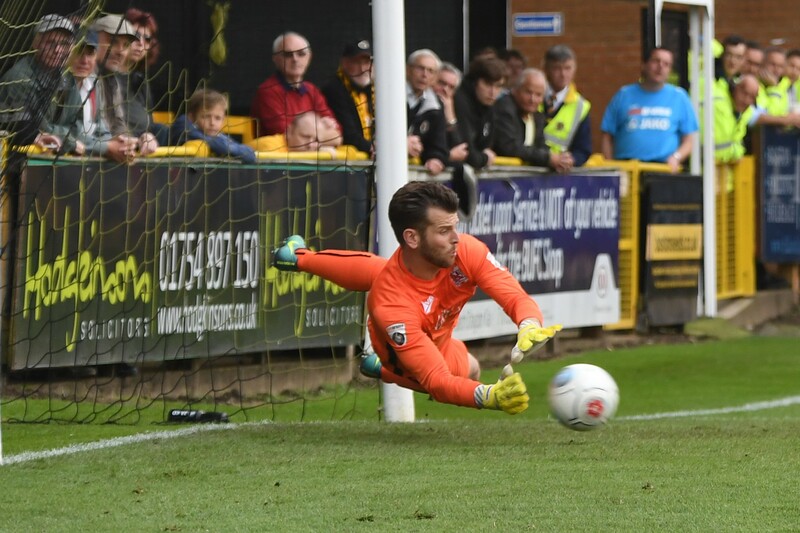 Darlington Football Club have today agreed to the transfer of goalkeeper Adam Bartlett to York City. Adam has expressed a wish to move back into full time football for personal reasons, and we have therefore accepted an undisclosed offer from York for him. Adam signed for us in March last season after he left Hartlepool, and has made 25 appearances in total for us. We would like to wish Adam all the best in his future career.